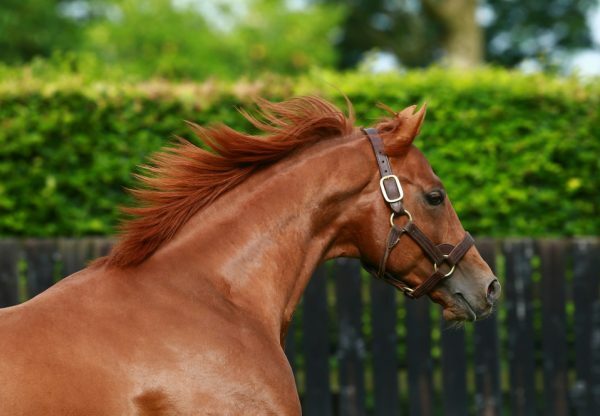 The first-crop of brilliant racehorse, dual Derby winner & top-class two-year-old Australia were hot properties at the Tattersalls December Foal Sale in Newmarket on Friday with prices of 300,000gns, 165,000gns, 100,000gns etc. 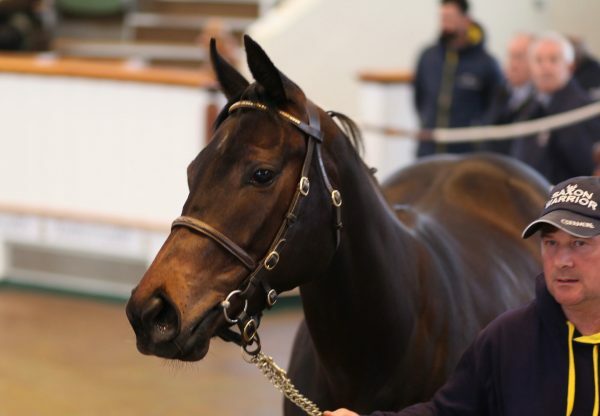 Tom Goff struck the 300,000gns bid, for a daughter of the Dansili mare Caserta bred by Philip and Carolyn Cort offered by the Castlebridge Consignment. “Everyone always says their filly purchase is the best-looking in the sale, but this one was. She was bought for an owner/breeder and will not be returning to the ring, but will be going into training in England,” said Goff. 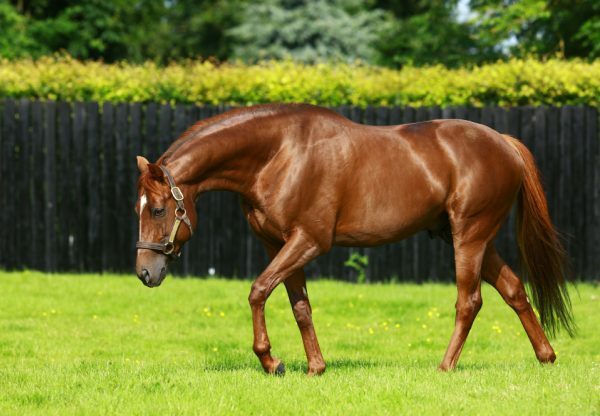 The Rathbarry Stud and Abbeylands Stud pinhooking team were others to take a shine to Australia, paying 165,000gns for a colt out of Sitara (by Salse) offered from Stringston Farm. 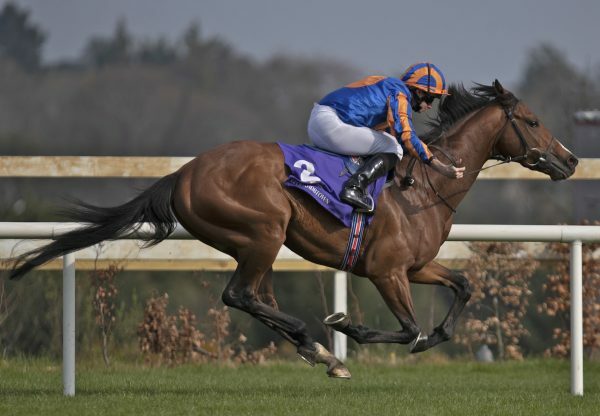 The March-born foal is a sibling to Irish Derby runner-up Golden Sword. Meanwhile, Mick Flanagan paid 100,000gns for a colt out of Rock Kristal (by Fastnet Rock), bred by Sir Edmund Loder from the family of Footstepsinthesand.